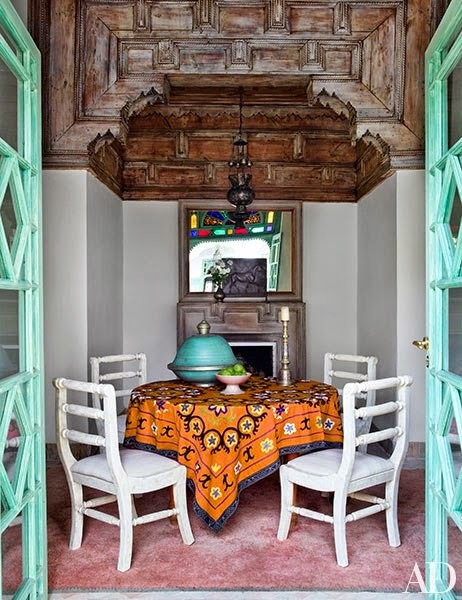 Mix and Chic: Home tour- A breathtaking Marrakech family retreat! 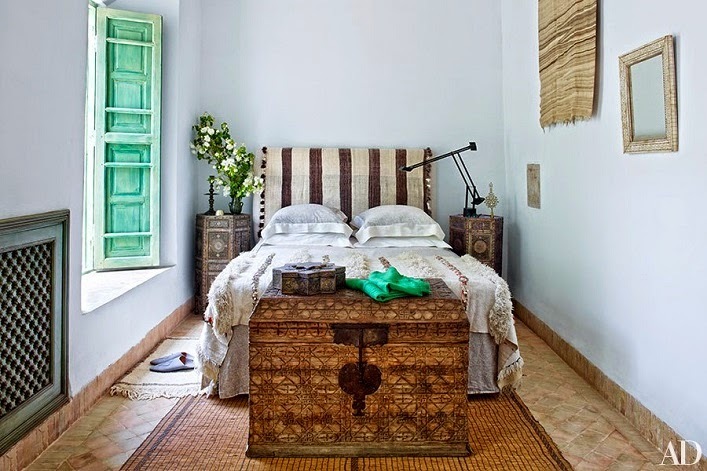 Home tour- A breathtaking Marrakech family retreat! 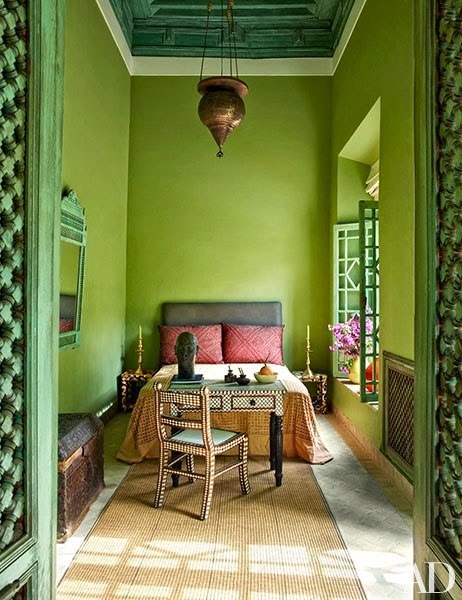 This Marrakech home belonged to the late Chilean artist Claudio Bravo. The property was subsequently inherited by one of Bravo's friends. To transform the home, the new homeowner called their mutual friend, Ahmad Sardar-Afkhami from Sardar Design Studio for a makeover. The results? A breathtaking and inviting retreat! Let's take a tour of this amazing home, shall we? This home is simply gorgeous, don't you think? 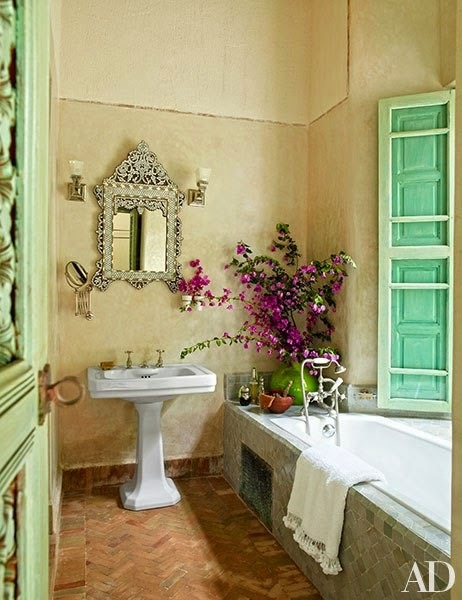 There is so much character and beautiful, intricate details in every room! 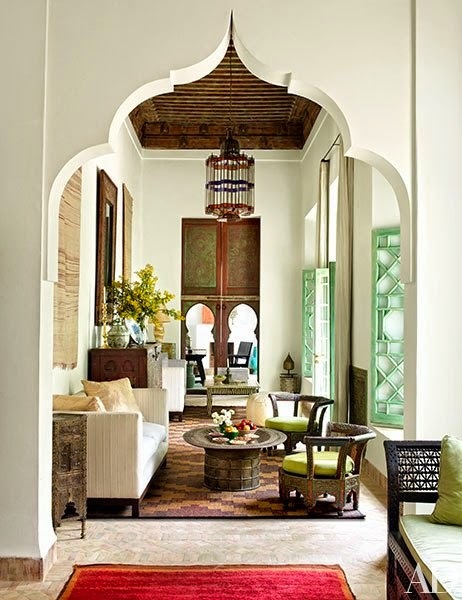 I am especially drawn to the color palette, lovely arches, high ceilings and the incredibly inviting outdoor space! 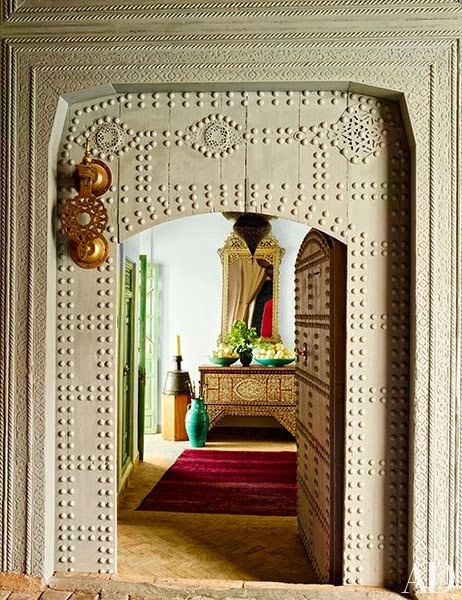 Very inspiring tour, I can't help but swoon over every delightful detail, what about you? Thoughts? So, so colorful and unique!! !